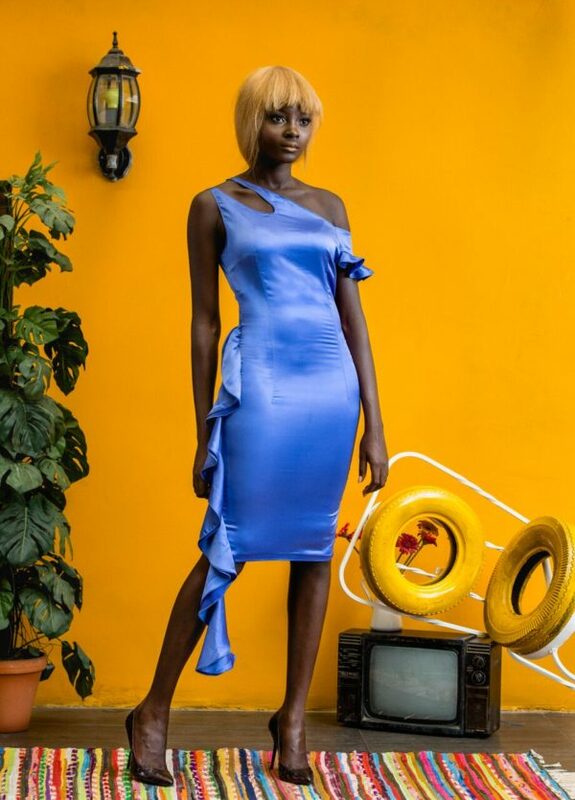 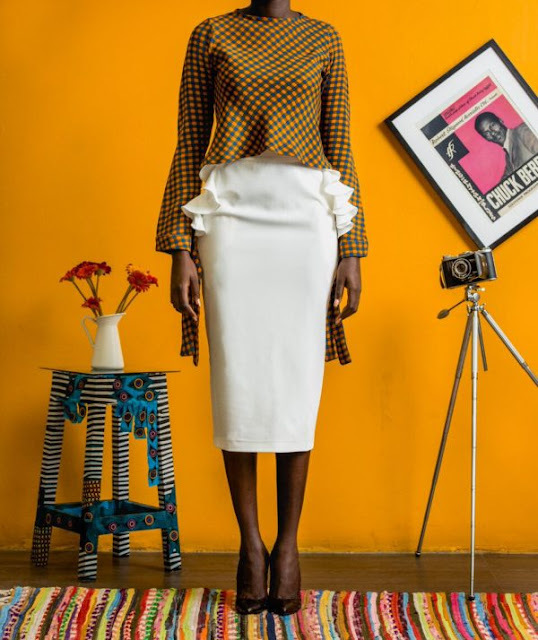 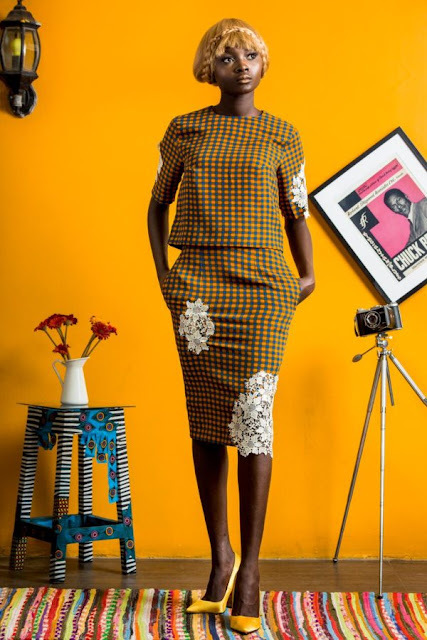 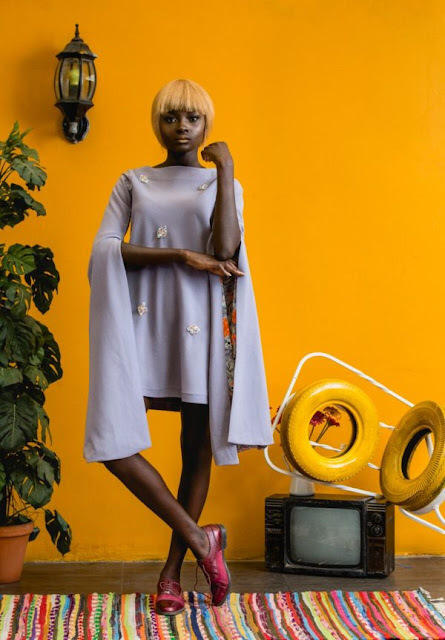 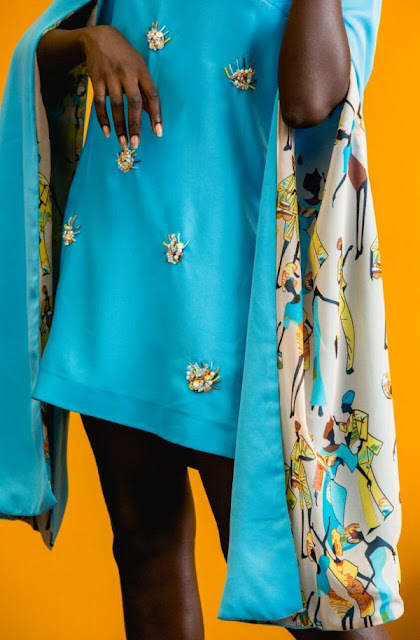 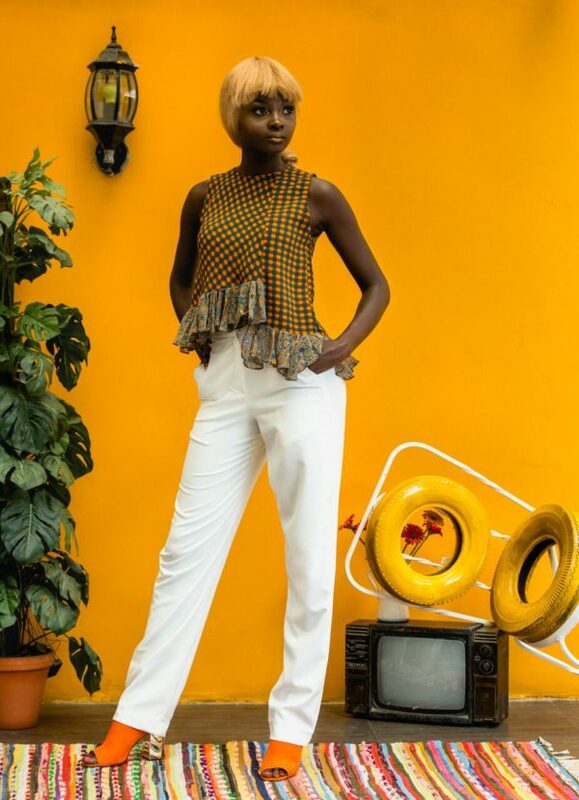 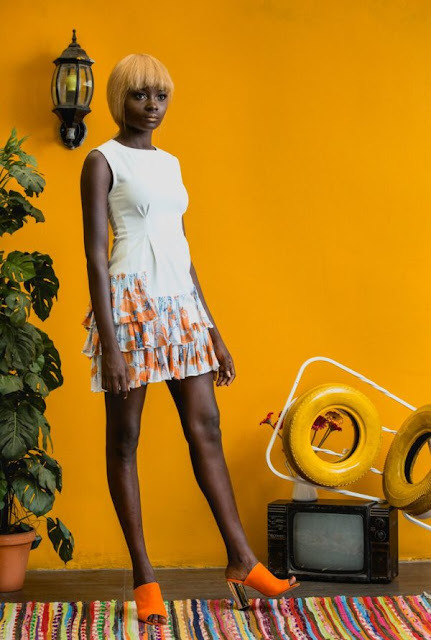 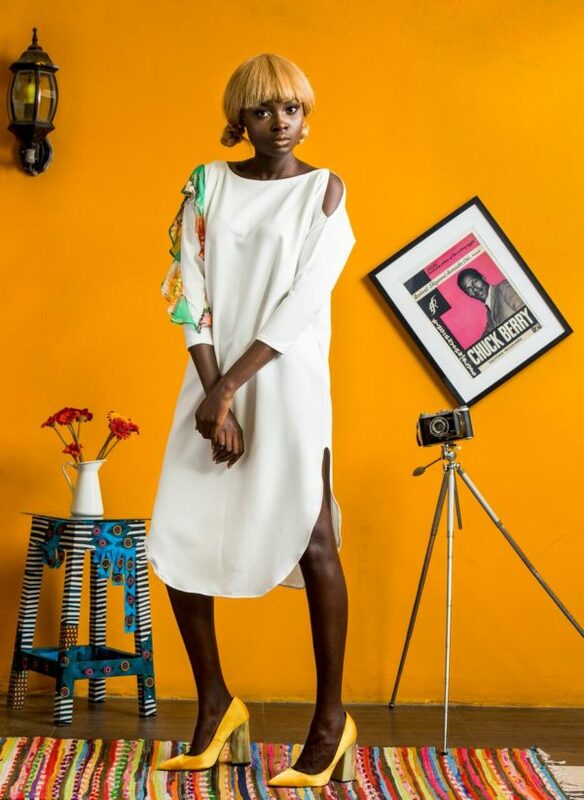 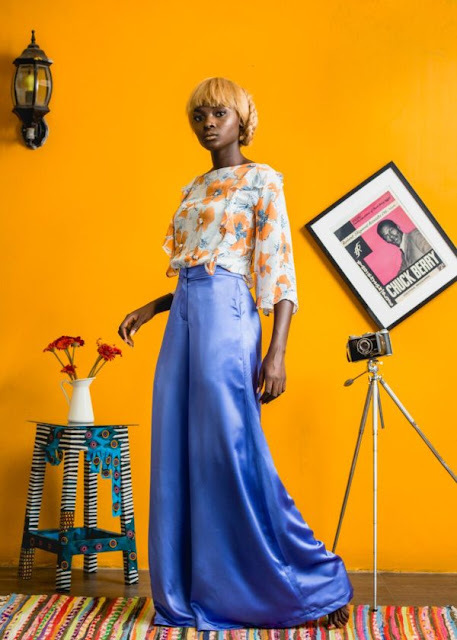 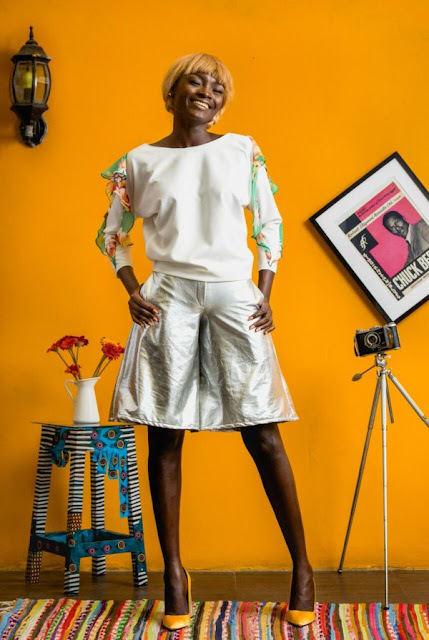 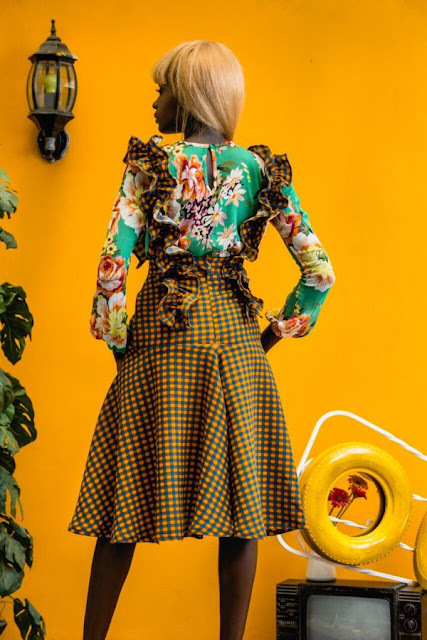 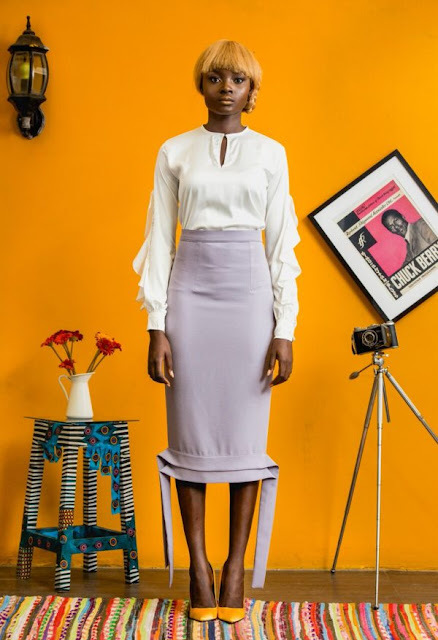 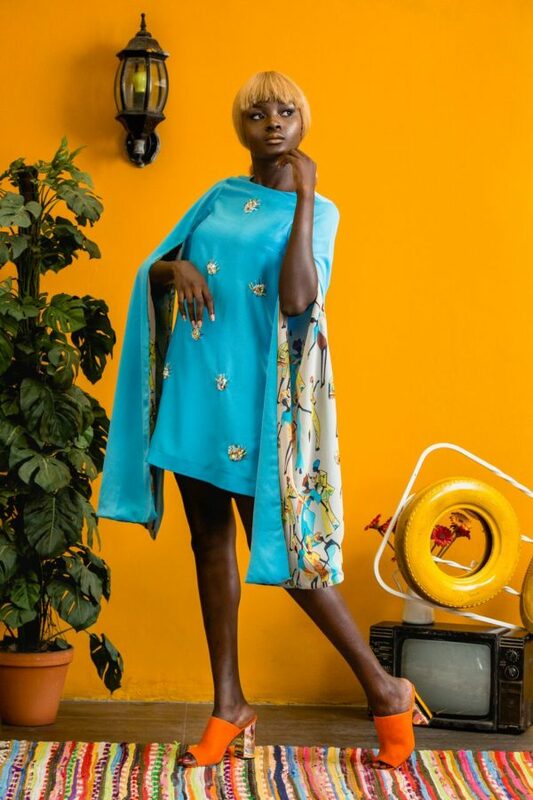 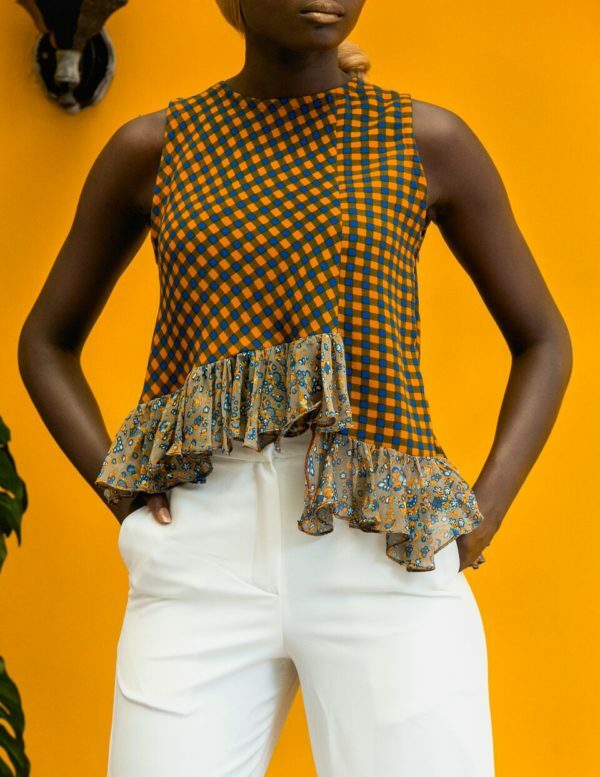 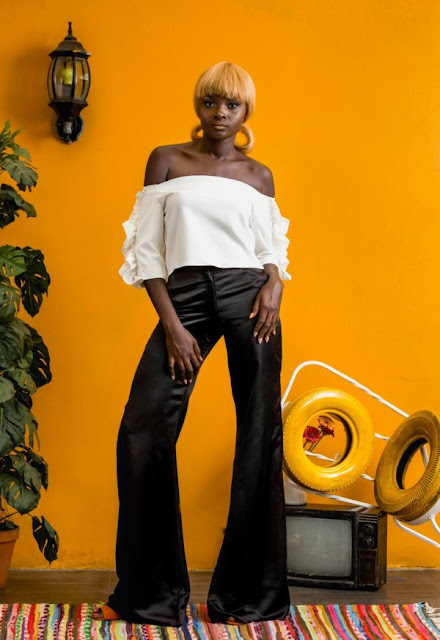 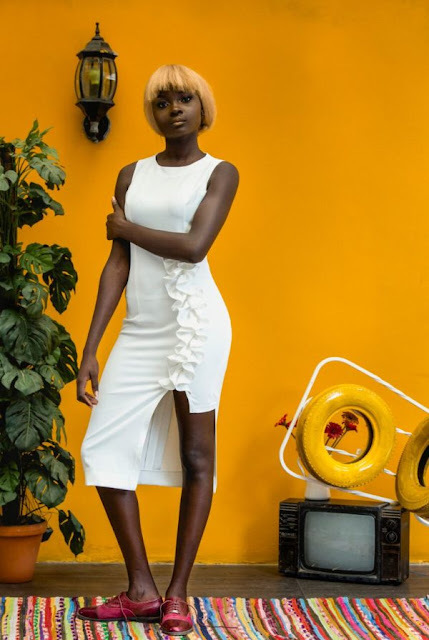 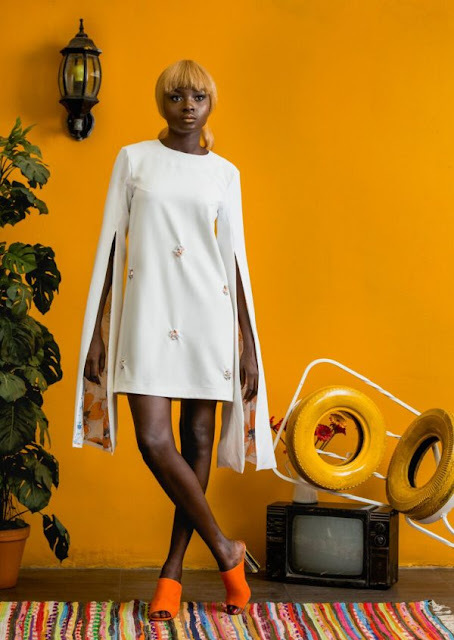 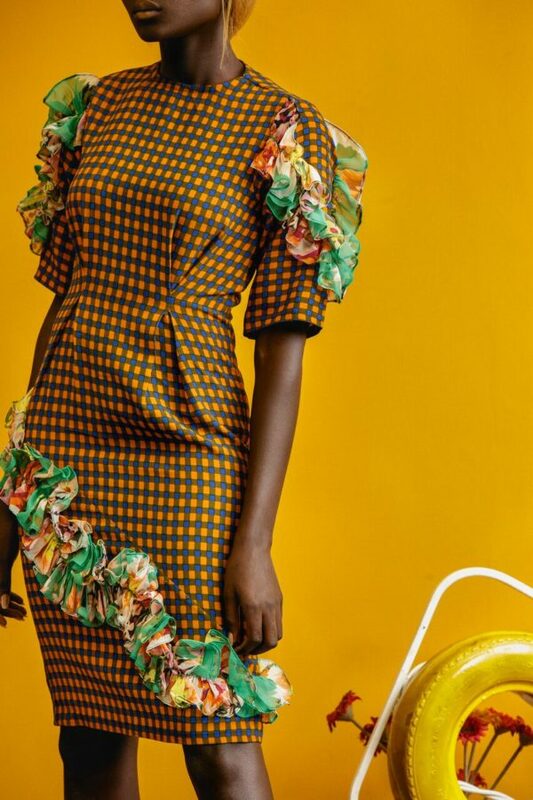 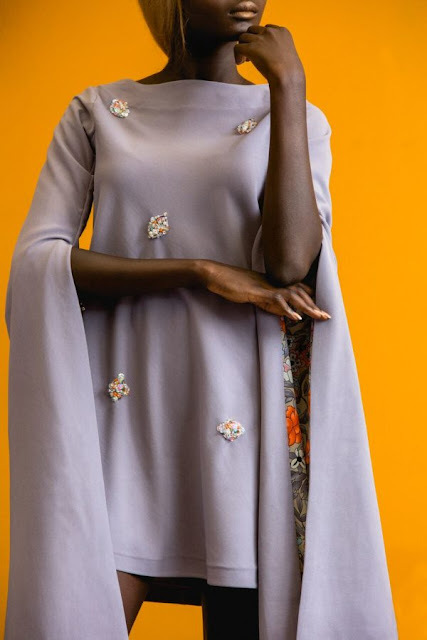 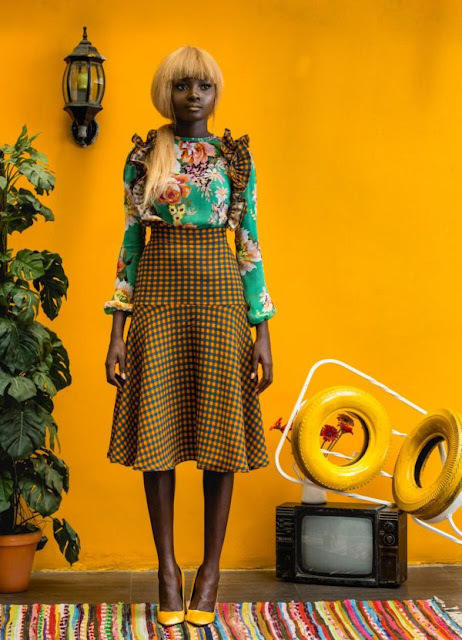 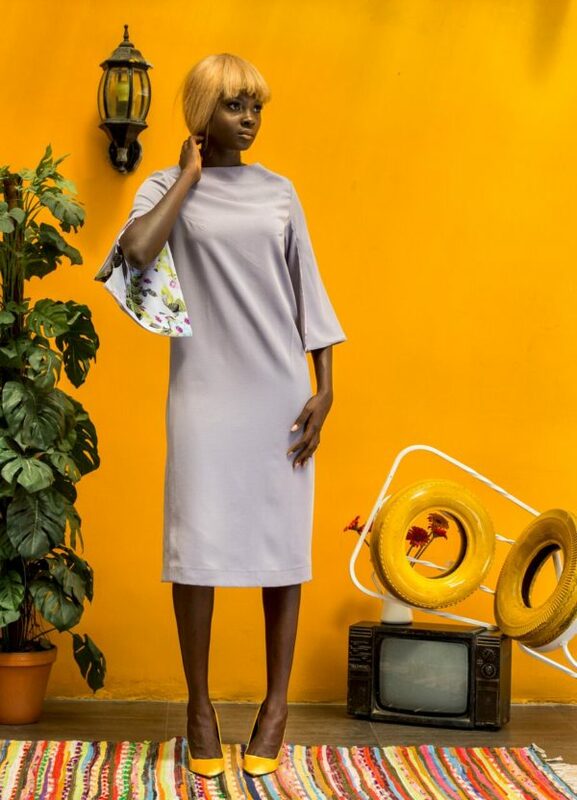 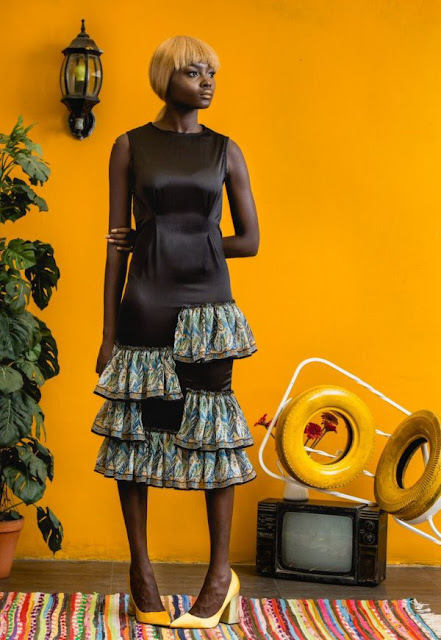 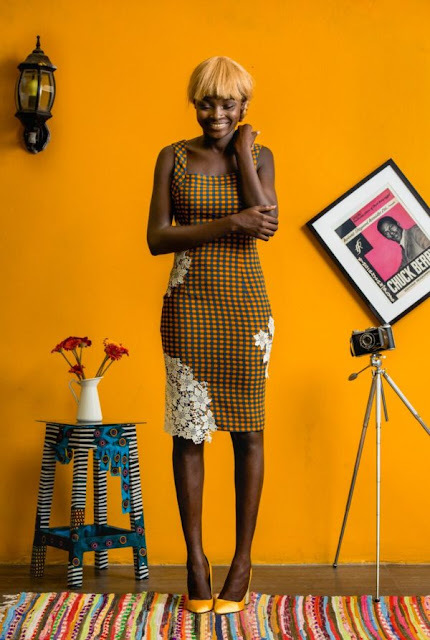 Nigerian design label Wanger Ayu unveils “Epoch“ collection. 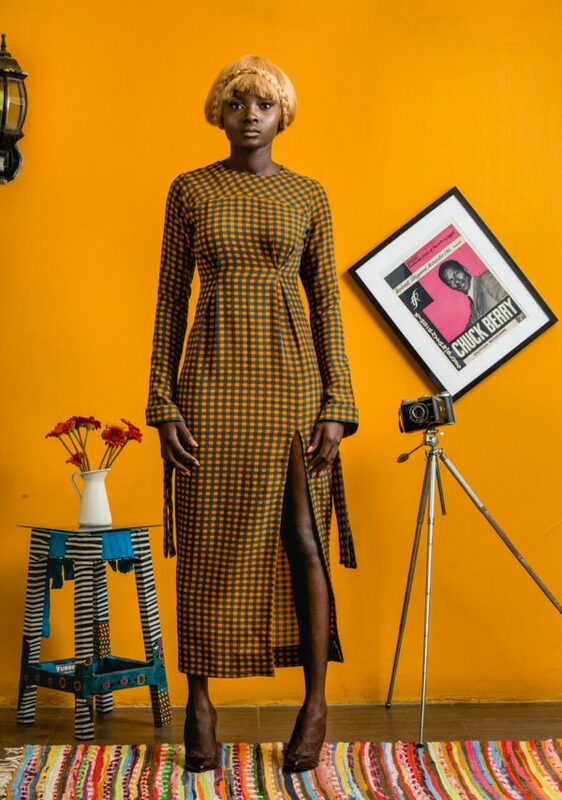 The Epoch collection is a “retro-futuristic celebration of an era; drawing inspiration from current economic shifts, in which we find individuals and society reminiscing and desiring past glories with the hope for the future and all the possibilities it holds”, says a rep for the label. Epoch combines the essence of 70s fashion with feminine details including floral prints, flirty frills, ruffles and lace, as well as a fresh edge in design cuts and styling.